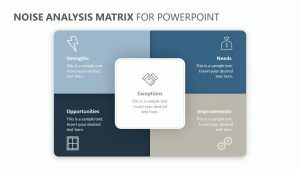 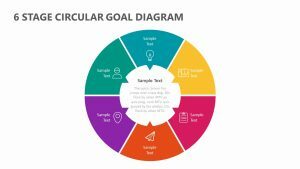 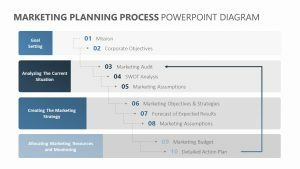 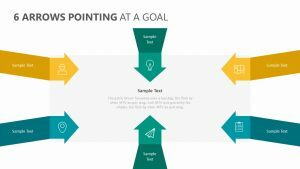 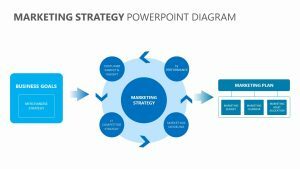 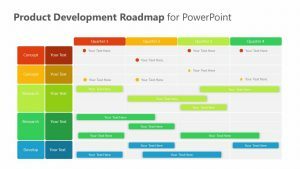 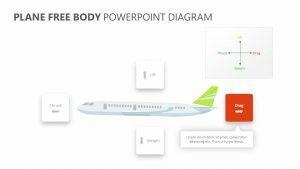 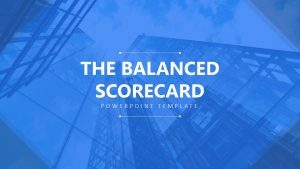 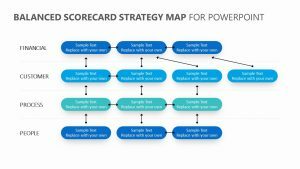 With the Core Positioning PowerPoint Diagram, you can help explain any part of a project from the bottom up, making it simpler for your team to understand. 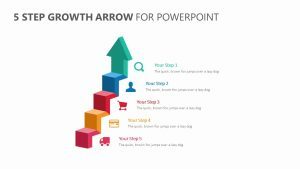 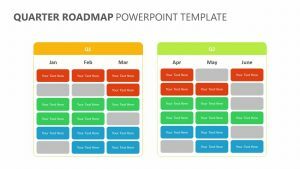 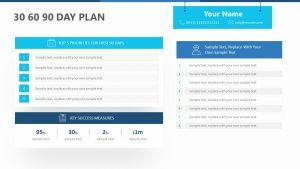 The Core Positioning PowerPoint Diagram comes with three fully editable PowerPoint presentations that have colors and text which can all be edited. 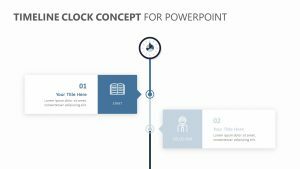 These slides feature a core position in the middle that you can label, as well as five different key attributes to edit in. 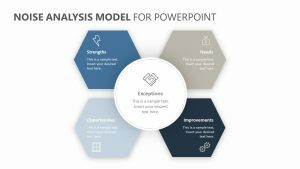 Surrounding those key attributes there are common themes that can be discussed. 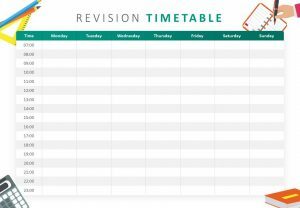 You can go into detail with bulleted lists on top of it.